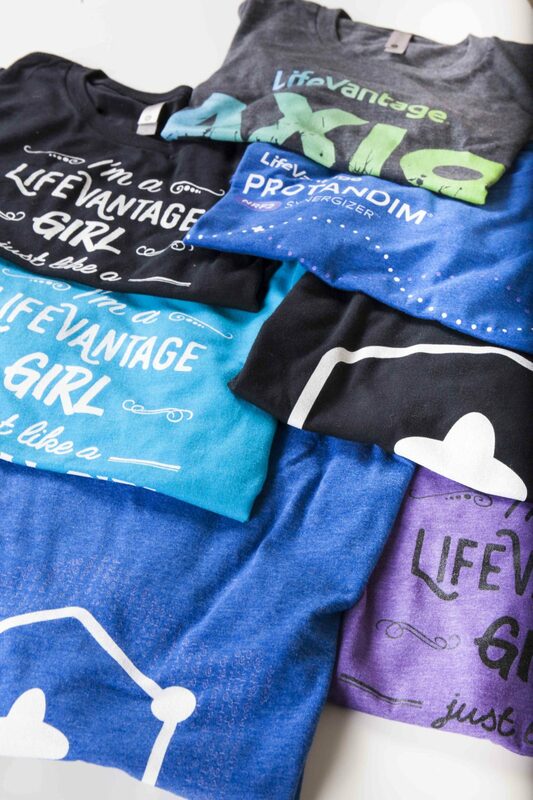 When Life Vantage first approached Drive Marketing in 2013, they were in search of a partner to create unique, but clean looking apparel and merchandise for their annual events and customers. 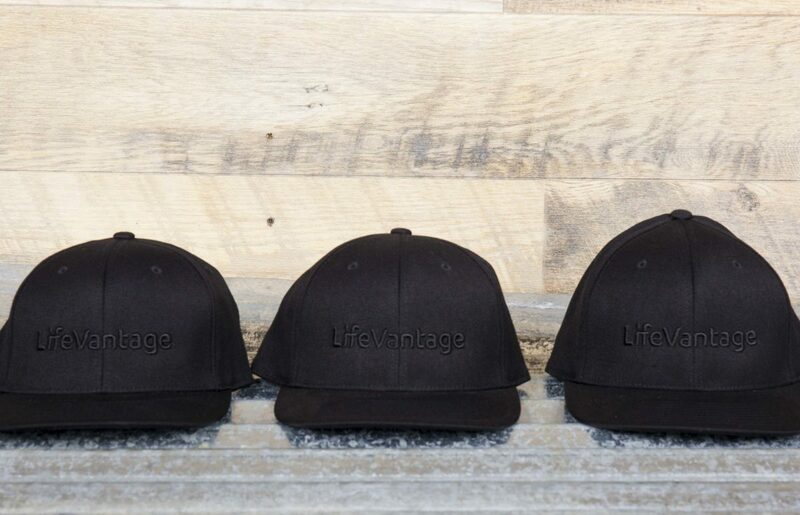 With this in mind, our design team set out to create items versatile enough for every day use, while proudly touting the Life Vantage brand. 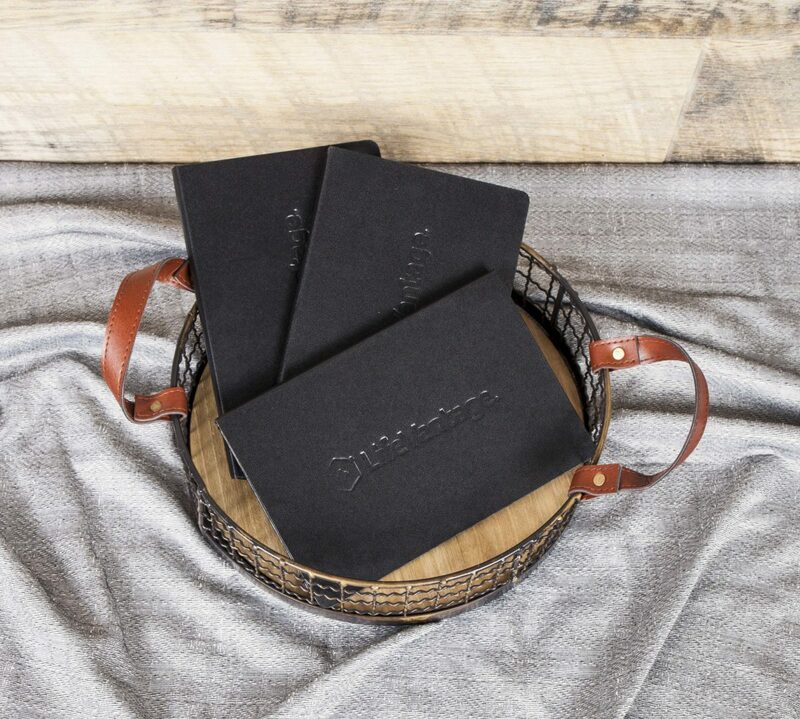 In order to get a full sense of Life Vantage needs, we organically grew our partnership. This allowed the client to trust our team and for our team to gain a sense of what the Life Vantage audience would appreciate. 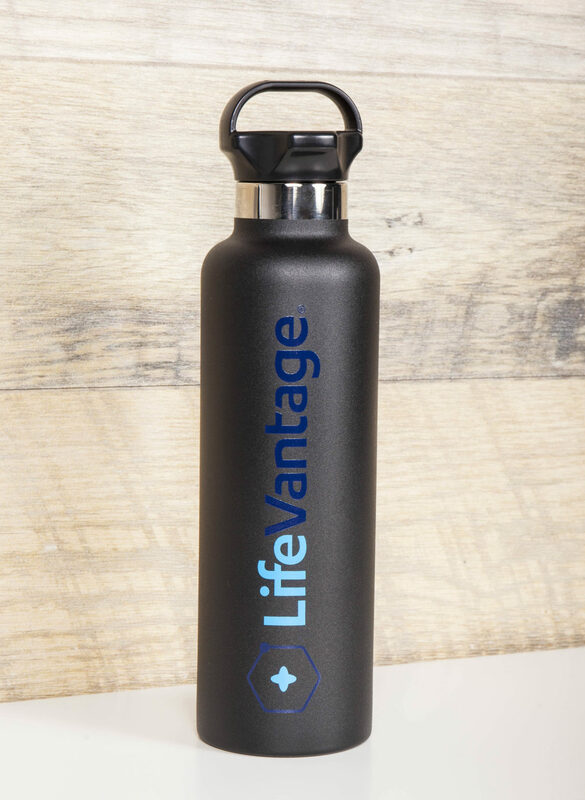 While utilizing our over seas production capabilities, we were able to create custom lifestyle items for Life Vantage in a fast, affordable manner. With our success, we’ve been able to expand our services within the partnership. Not only do we now supply merchandise and apparel for their annual events, but also for their online store.